We identified Critical Success Factors to attract knowledge workers to a new Science City adjacent Riyadh. Proposed innovative Research Academies for power generation, transmission utilization and nuclear imaging. Described Village Clusters with Residential, Retail. Cultural and Educational offerings for residents. Primary concept was scalable Science Academies with Prototype Manufacturing, which would spawn new Research Labs for Wind, Solar, Clean Burning, Closed Loop Processes and Nuclear Imaging. For the Puerto Rican Science and Technology Trust, served as Advisors for re-use of former Prison adjacent Centro Medical Campus. 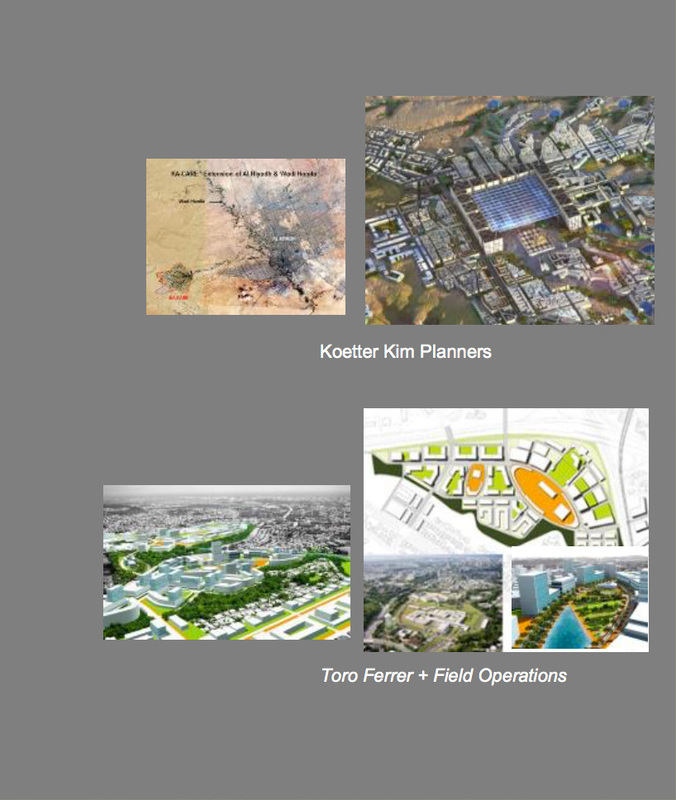 Strategy detailed a Mixed Use "Science City" – with Hotel / Conference Center, Bio- Tech Labs, and High-Density Residential with Village Retail. Halcyon's financial plan proposed Residential / Mixed Use Parcel sales to Recruit /Turnkey new Science Labs. Assisted Local / NYC design team with realistic Parcelization ; prepared Financing scenarios; and designated Science Trust as Master Developer.